Xiaomi has officially launched the Redmi Note 6 Pro in India today. 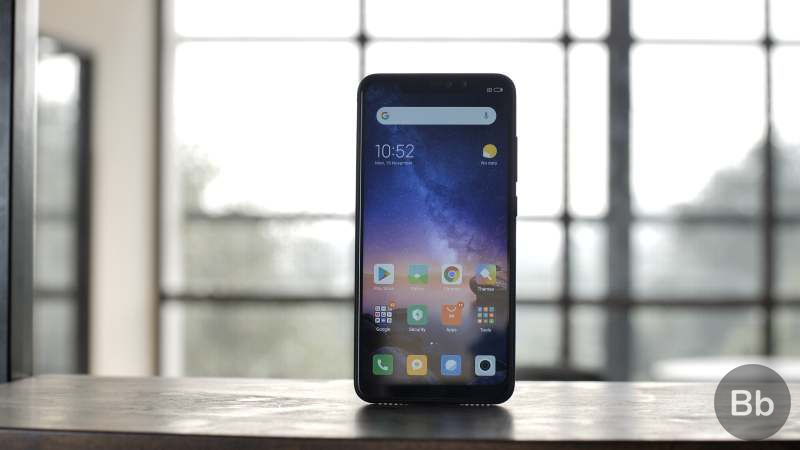 The successor to the popular Redmi Note 5 Pro, which sold in millions in India, is here and you may not have heard of it as Xiaomi didn’t really make a huge deal of it. 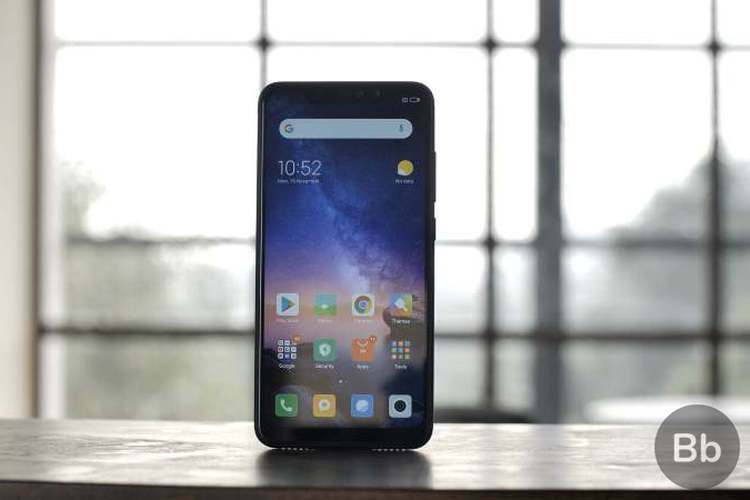 Redmi Note 6 Pro will be available in India from tomorrow, November 23, for Rs 13,999 onwards on Flipkart, Mi.com and Mi Stores. As expected from an upgrade, the Note 6 Pro brings along a larger display with a notch, quad-cameras, and a ton of AI features. 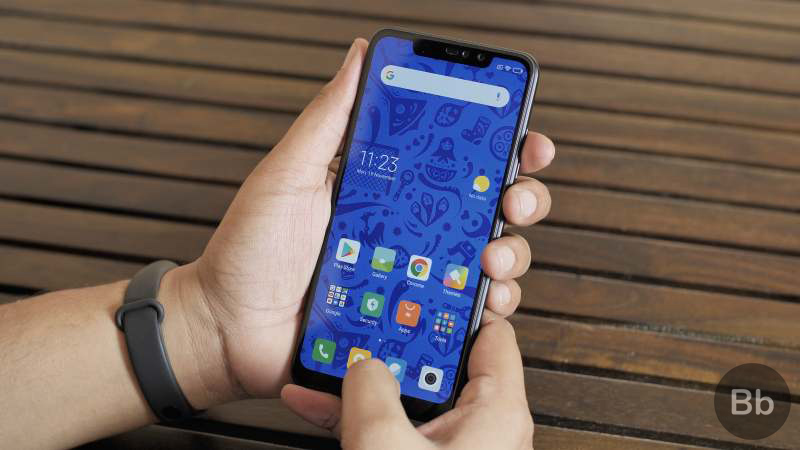 The Redmi Note 6 Pro starts at Rs. 13,999 for the base variant. The variant with 6GB RAM/ 64GB internal storage is priced at Rs. 15,999. The phone will be available starting tomorrow, and you’ll be able to grab one from Flipkart, Mi.com and Mi Home Stores across the country. It also features a rear-mounted fingerprint sensor and a humongous 4,000mAh battery that Xiaomi’s Redmi Note devices are known for. So, what do you think of Redmi Note 6 Pro? Let us know in the comments below.